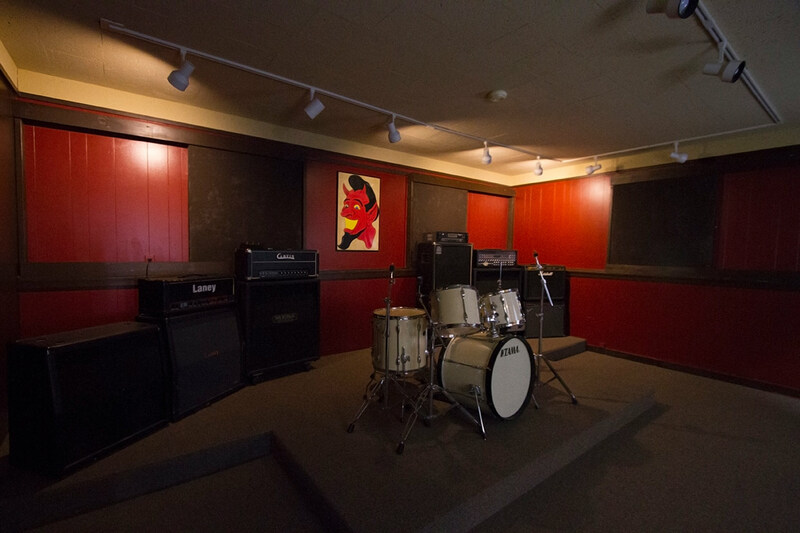 “For over 20 years Red Bank Rehearsal Studios has played host to musicians across the globe and beyond! 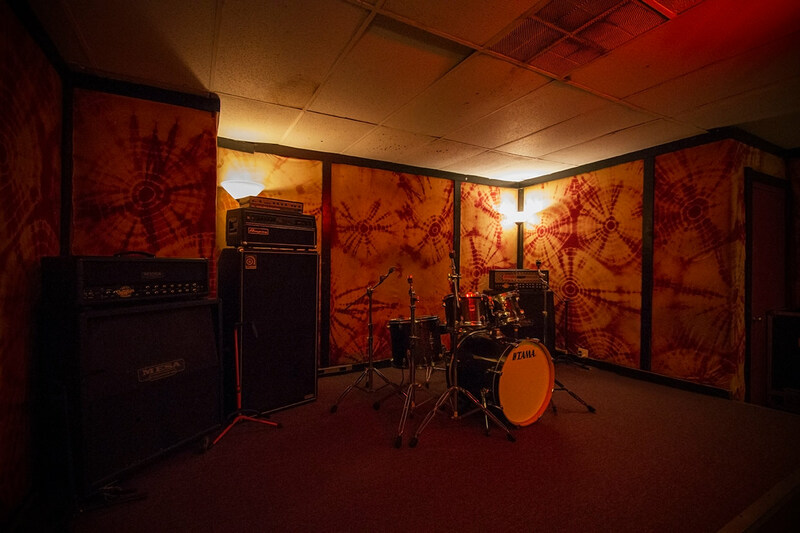 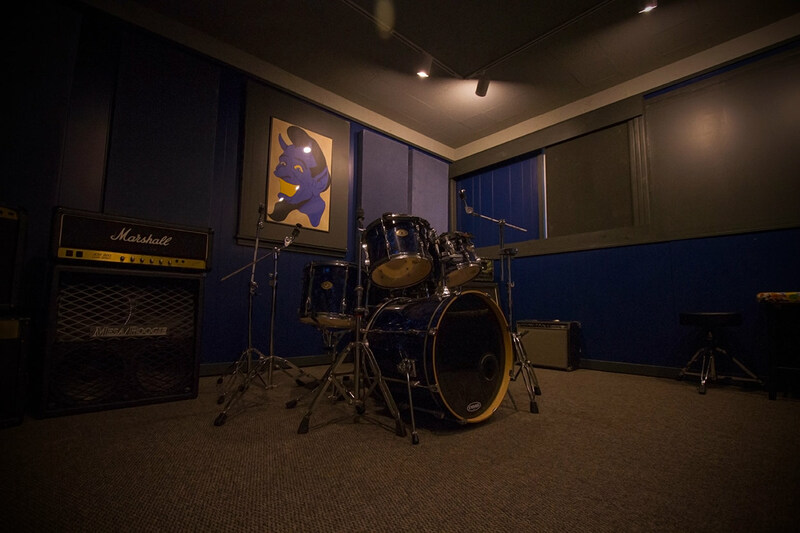 Be it renowned touring musicians or young up & coming artists – Red Bank Rehearsal Studios has always been a no-brainer for musicians that need practice. 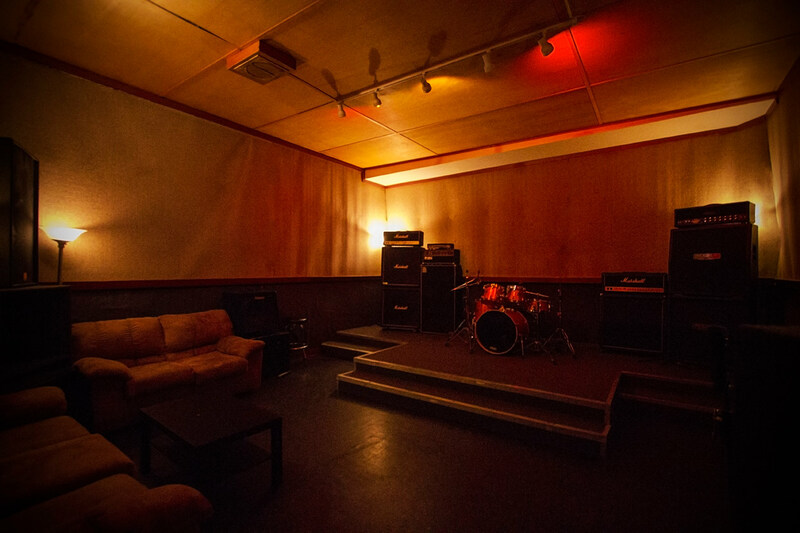 We offer only the best in meticulously maintained industry standard equipment, and with five rehearsal rooms across two locations we can almost always find a way for you to fit a jam into your busy schedules. 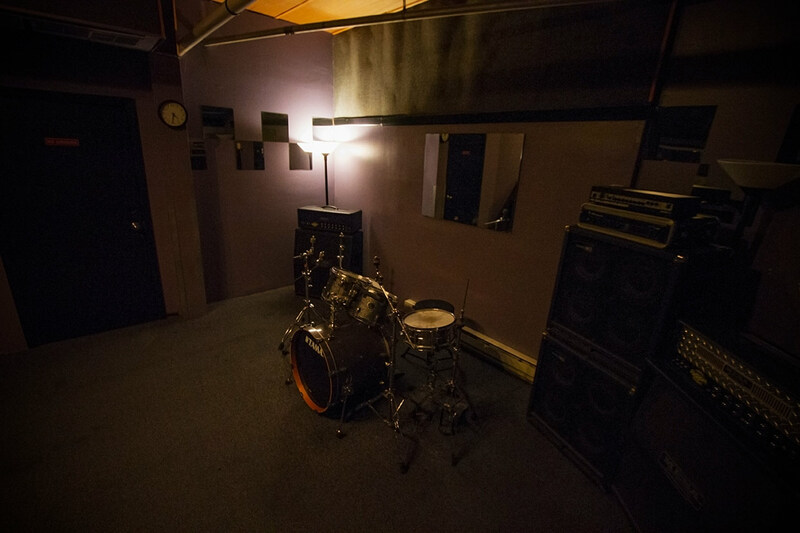 We’re open 24 hours a day 7 days a week by appointment only.